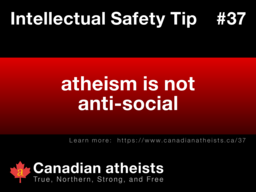 Rejecting someone socially is unrelated to the "absence of belief in deities." 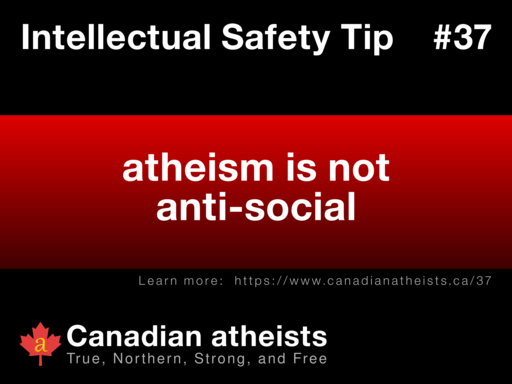 In fact, there are many atheists who are social and who enjoy meeting other people regularly, regardless of whether they are religious. 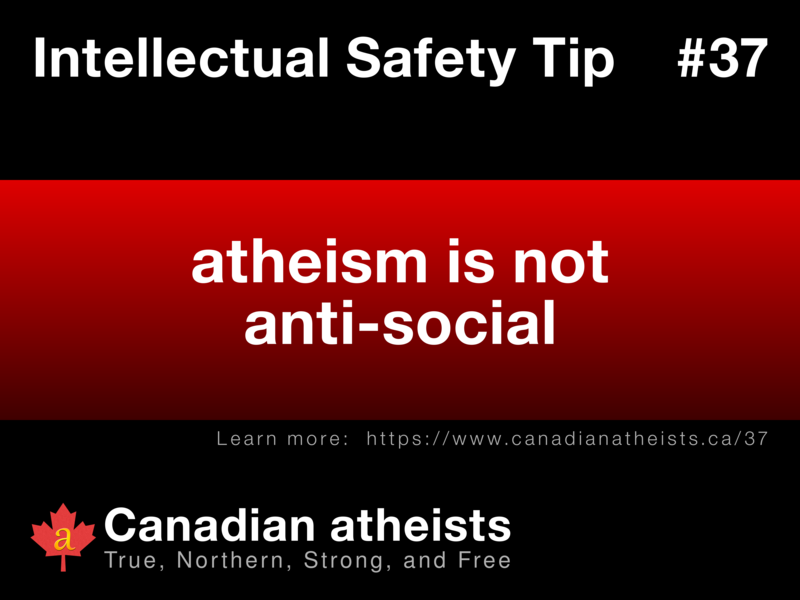 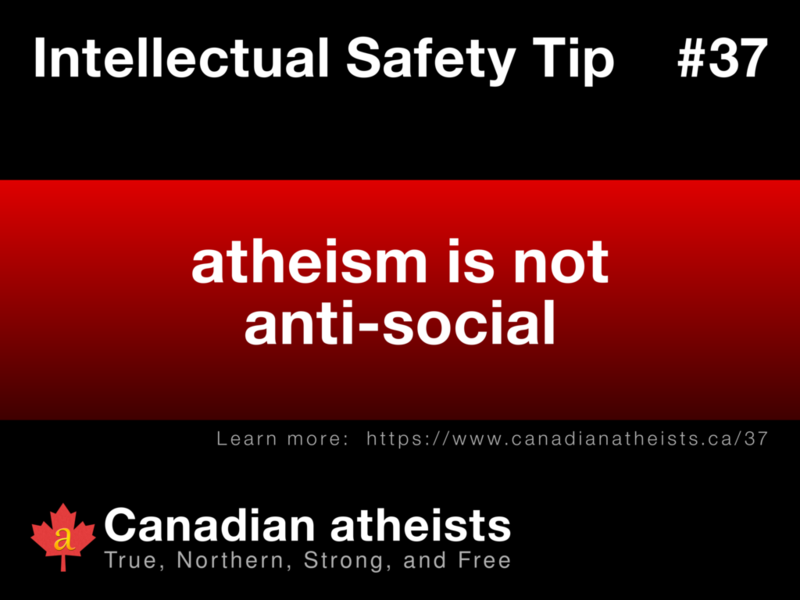 And there are also organizations, such as the Canadian atheists, who welcome everyone without excluding people based on whether they believe in any deities.